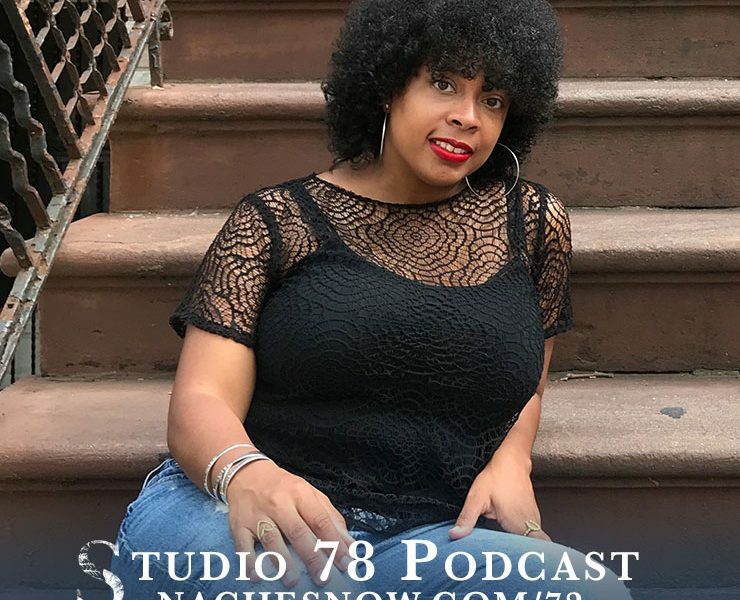 Taffi Ayodele, the co-founder of Thandos (pronounced tohn-dos, the “h” is silent) Shoes, joins me this week to discuss her thriving business and her path to entrepreneurship. I met Taffi at a Tall Society event, where she was selling her unique Ankara-print foldable flats, and once I saw these shoes, I had to have a pair. As an owner of a pair of these flats, I can attest not only to the comfort and durability of the shoes, but also how stylish they are. Interestingly enough, the inception of the business was generated when a stranger approached Taffi and offered to pay $100 for a $10 off-brand pair of flats she was wearing. 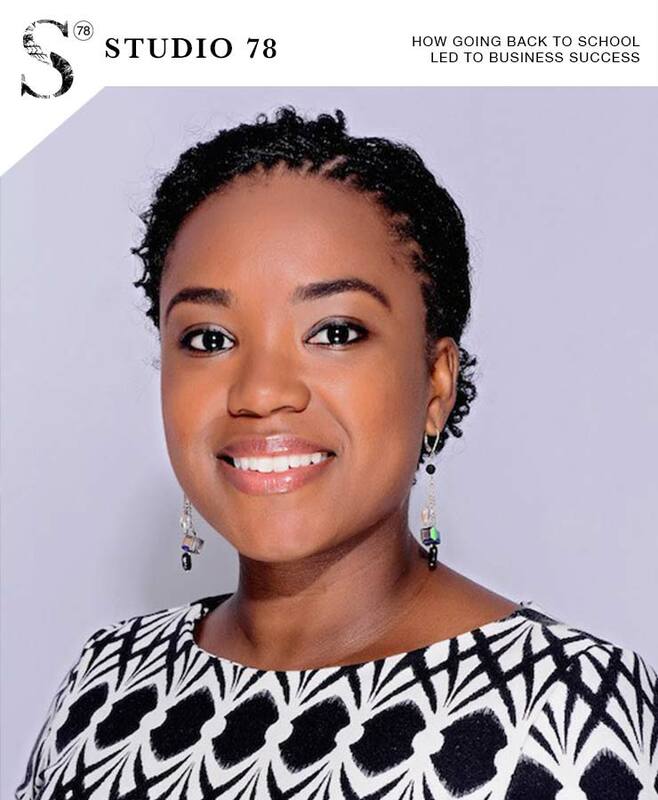 At that point, Taffi had a light-bulb moment, and with her background in finance and government, vast network, and experiences garnered through her M.B.A. studies, she started her business. Taffi shares about the pitfalls and lessons learned throughout her journey, but also her mission to serve others along the way. Took a “leap of faith” following market crash in 2008 and returned to school to pursue M.B.A.
Fun fact: More than 30% of women around the world wear a shoe larger than sizes 11 and 12 (retailers make larger shoes! ); Thando’s sells shoes in sizes 6 – 15! The Bookshelf: Check out my top recommended books! It's time to make space for the things you love! These free sheets will help you determine how you're currently spending your time and help you plan your time in the future. Subscribe to get weekly inspiration!